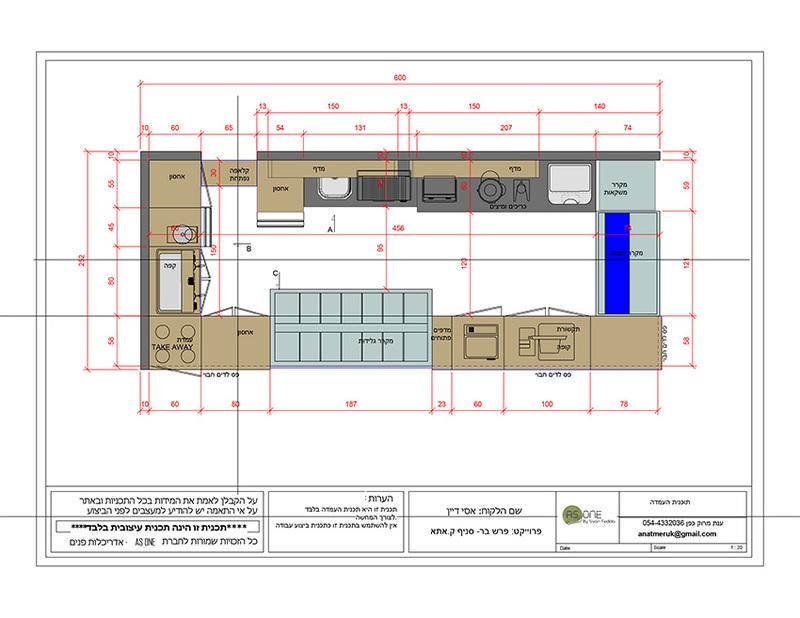 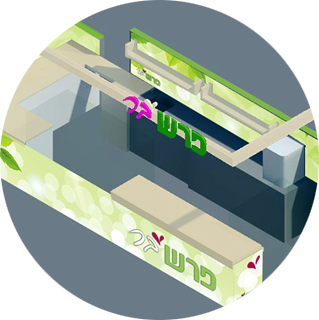 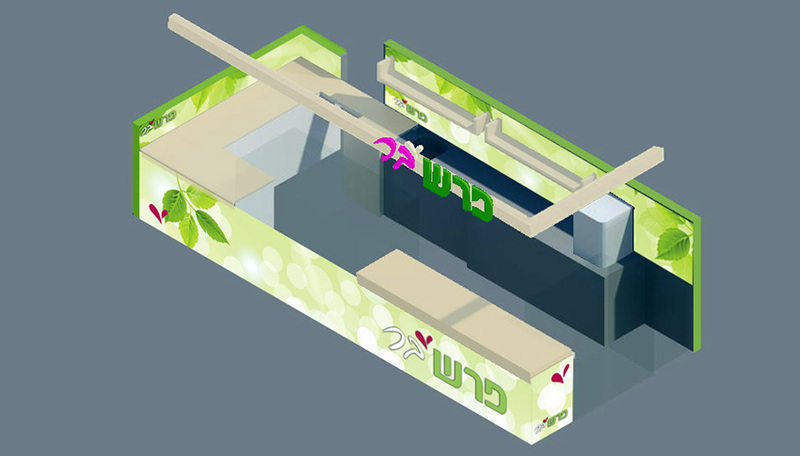 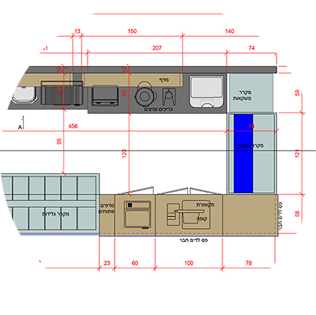 Design of an ice-cream and fruit juices bar for "Shufersal" retail chain. 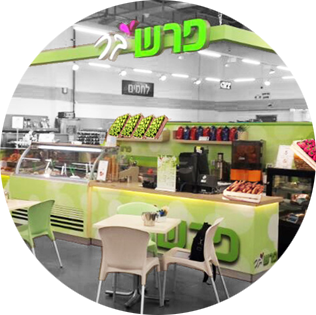 Fresh-Bar is located inside a big branch of the retail chain and offers its clients fresh juices and ice-cream as part of the purchase experience. 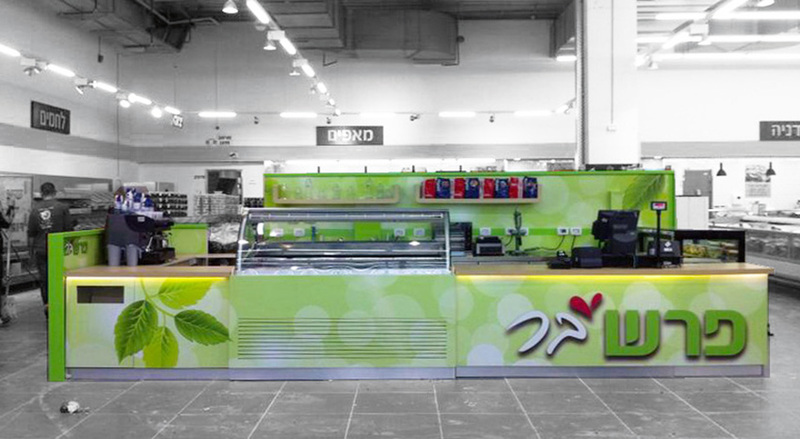 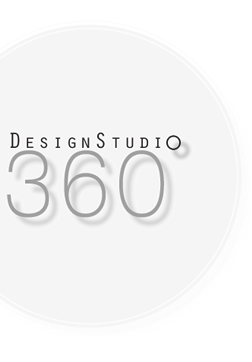 The design unites together the values of the product and the visual language of the retail chain in which it is located.